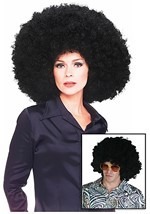 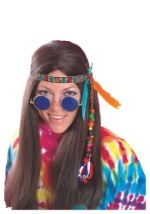 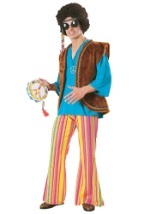 In this Plus Size Mens 60s Hippie Costume you'll feel like your living in the 1960s. This groovy, poly/cotton costume consists of a flower print vest, headwrap and pants. 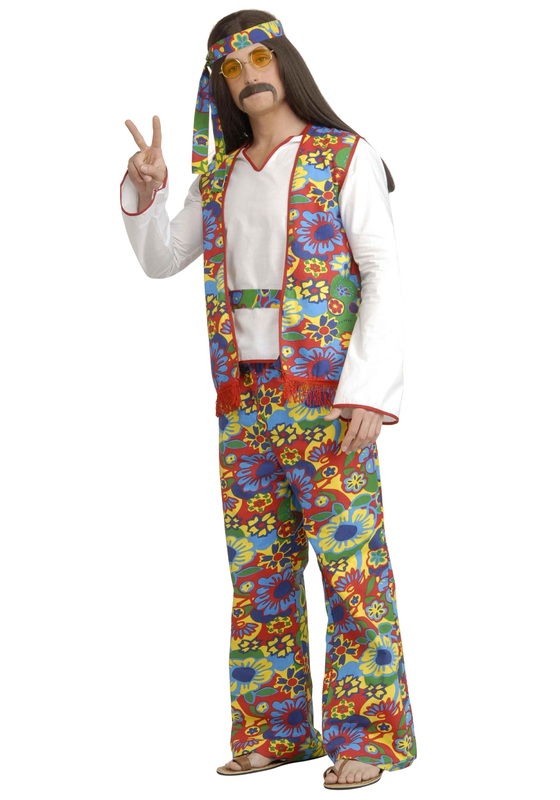 The pants have an elastic waistband for a secure and comfortable fit. 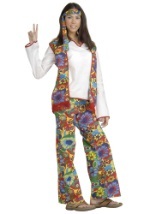 A white, long sleeved shirt is worn under the vest and is trimmed with red around the bottom, neckline and sleeves. 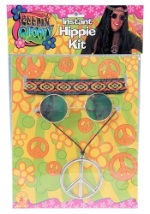 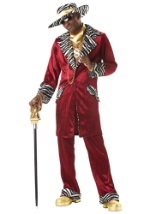 Pair this stellar costume with any of our 60s tinted glasses or any other coordinating accessory for a far out costume.